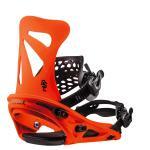 Flux have been making high quality snowboard bindings for 24 years and are one of the only independent snowboard binding companies on the market. 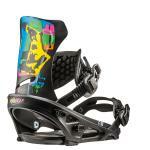 Flux bindings feature numerous pattented technologies which makes them stand out from other companies, for example, the FTM (Flux Toe Mask) aka toe capstrap, and the UU gapless fit system. 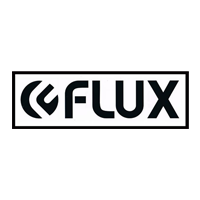 Flux prides itself on have a warranty return rate of less than 0.05% which pays homage to their binding making capabilities. 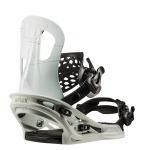 The Flux product line is extremely broad, meaning that there's the perfect binding for every rider!